What İs a Video Assist System and a Video Assist Operator? All crew members -notably director, director of photography and directing department- must be following the images that have been shot during a shooting. It is also important for lighting, camera, costume, art, hair and make up department members to reach any previous images for providing continuity on scenes. Besides, for dialogues to be fluent and correct, script assistant should follow lines and warn directing crew and actors in case of necessity. And also actors could be able to reach previous images fast and easily, whenever they need, to follow their acting and dialogues for continuity. In general, the technical system on sets that provides answers for all these facts are called video assist devices and the person that is responsible of all video assist devices and it’s operation is called Video Assist Operator. A Video Assist Operator’s job on set is to make all screening and recording equipments ready before shooting; record images and get other crew members to watch those images during shooting. Video assist system is an important fact especially on feature film sets, that a video assist operator helps all crew members to reach previous images and assists them to work without a mistake. On the other hand, daily shootings like tv commercial sets, a video assist operator should have a good grasp of each shot and take; keep video assist report correctly and mark confirmed takes to simplify and speed up editing crew’s job on post production phase. 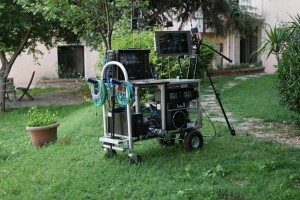 Video Assist Operator is also responsible for his/her technical equipments and their functions to work properly. In case of a technical problem of his/her video assist system, a video assist operator must have the goods to fix and deal with it. 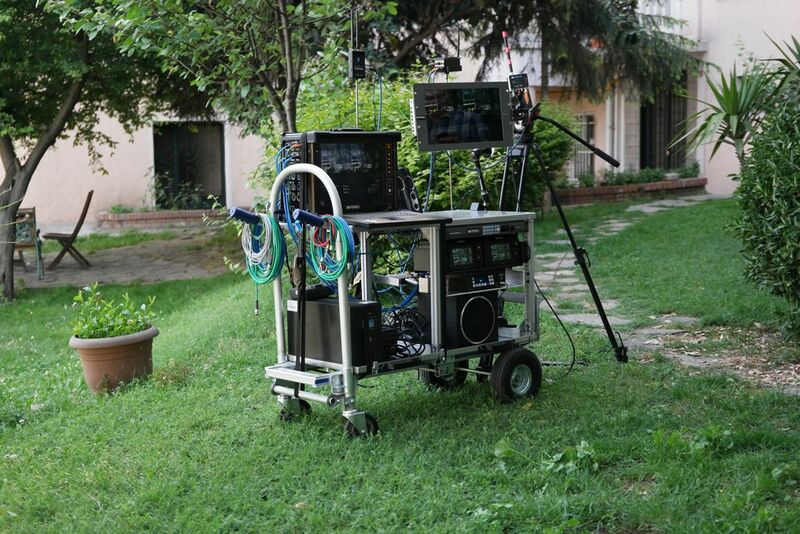 As Oktotech Film Services, we provide professional Video Systems and Operators for TV commercials and film sets in Turkey. We also produce our own video assist devices such as Lynx HD and our new product OktoMag. Oktotech, since it’s been established, give service to numerous TV commercials and feature length films.